Home » What is Quality? Learn everything about Quality and Quality and Management Systems. You can take this course in your own time whilst still having the support of tutors. Note: Once you have booked your place, you will receive a welcome email with username and password, along with instructions on how to complete your course. This course has been designed by trainers who are passionate about implementing successful Quality Management Systems. Describe the five QMS Documents. Daniel Lynch. Senior Quality Manager. 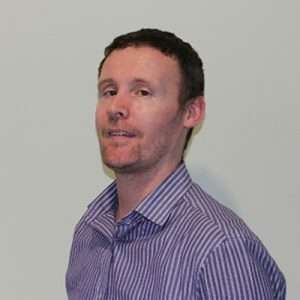 Daniel brings a wealth of quality management experience to QSI with over 15 years’ working in the manufacturing, electronic and automotive industries. He holds a BSc (Hons) in Advanced Manufacturing Technology, a BEng in Electronic Engineering and is Lean Six Sigma Certified. Daniel provides consultancy on Lean six sigma projects and on the following standards: ISO 9001, IATF 16949, ISO 18001 and ISO 14001. Pat McCarthy. M.D. Quality Services International. 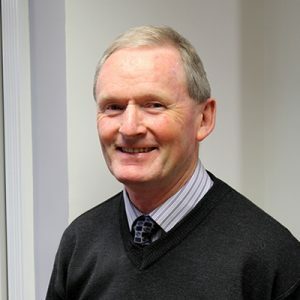 Pat has worked as a management consultant for over 25 years. He has worked with nearly 700 companies who have succeeded in achieving and by and large maintaining the ISO 9001 standard. He has worked with a wide range of clients from sole traders to large scale companies. As well as implementing management systems for clients, Pat identifies growth potential and solutions to overcome problems. QSI certificates of completion will be issued to all participants on successful course completion.